come with a jungle bridge. 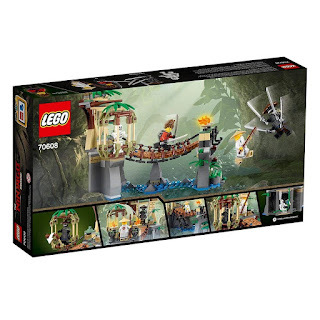 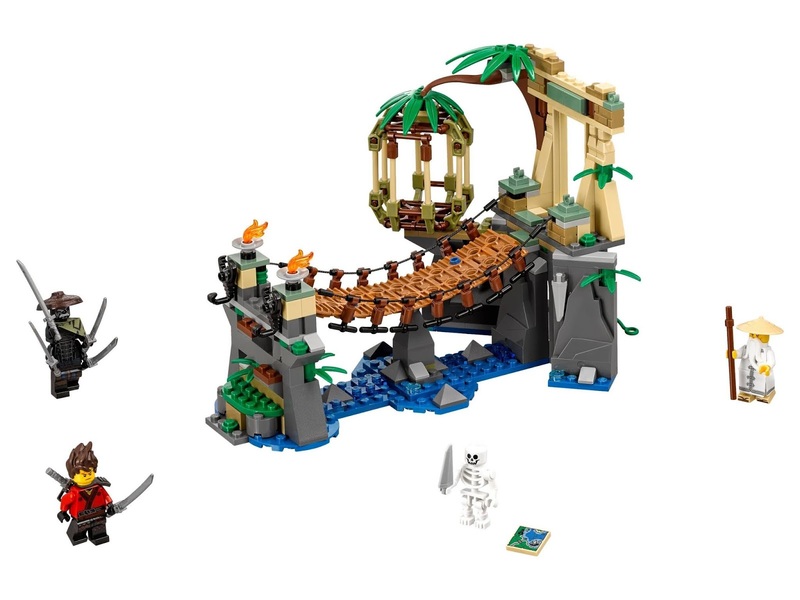 the bridge has an entrance arch, an openable cage, a hidden cave, tropical leafs and transparent flames. 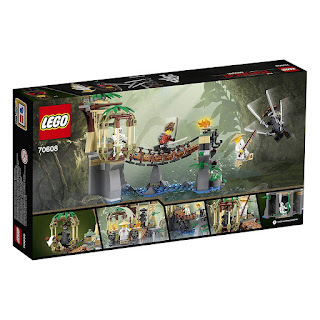 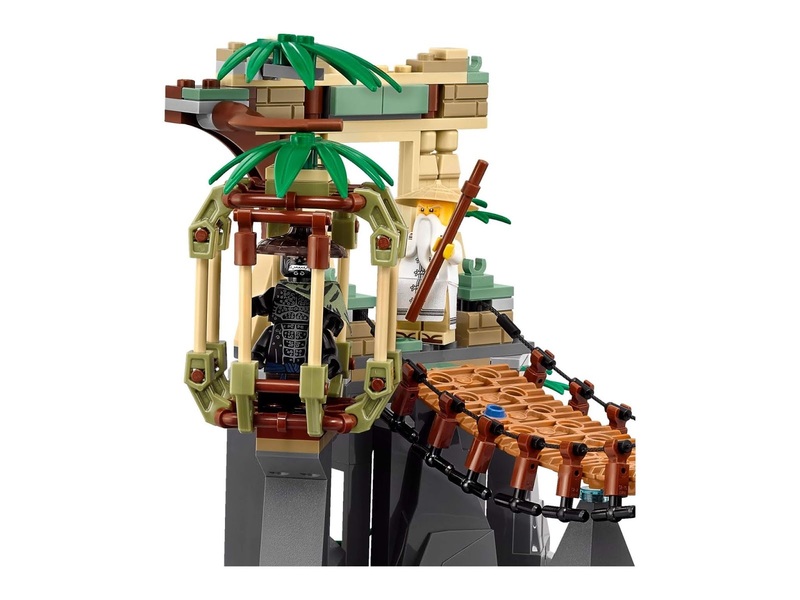 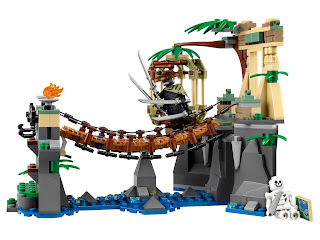 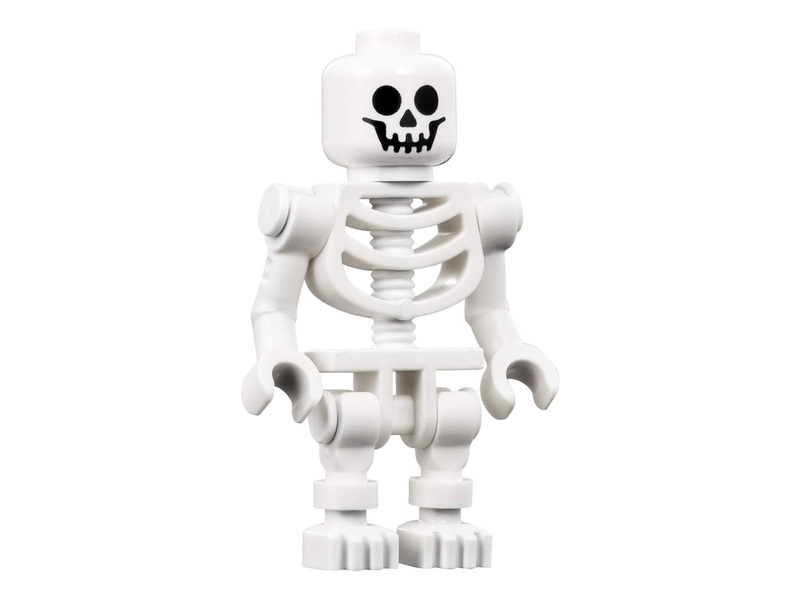 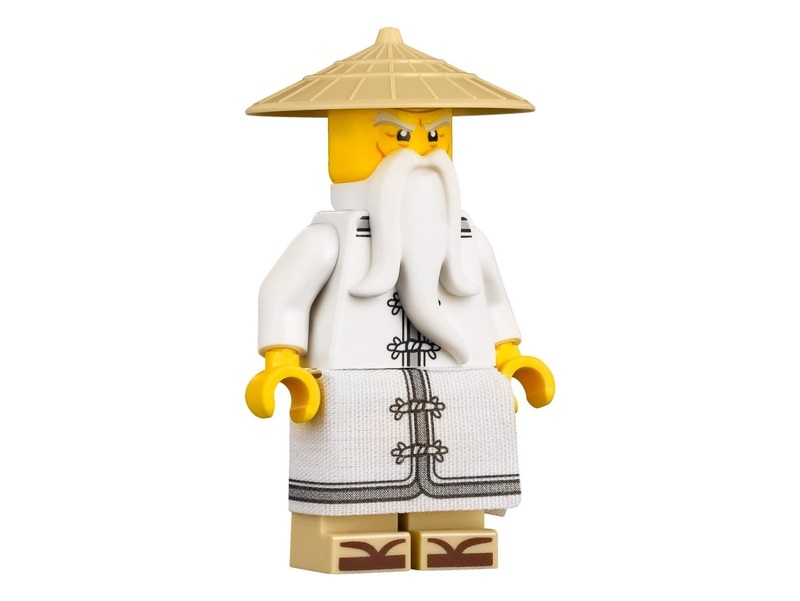 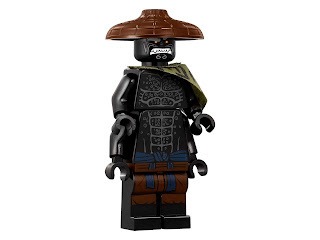 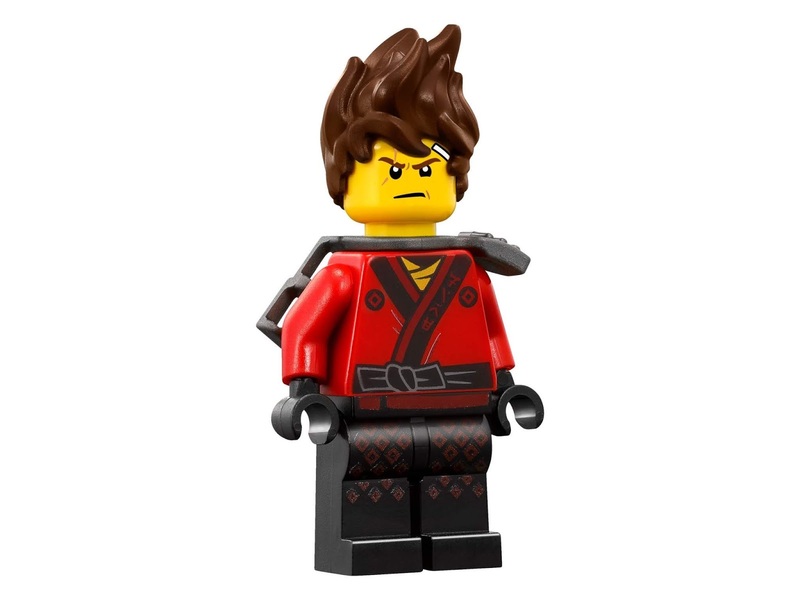 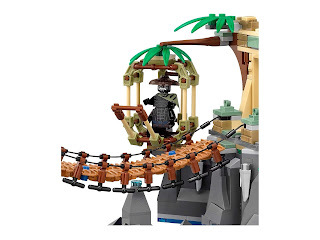 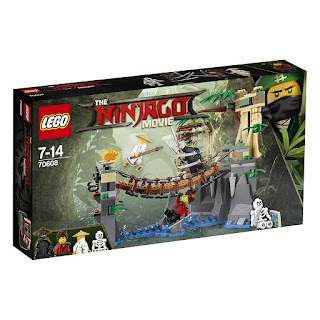 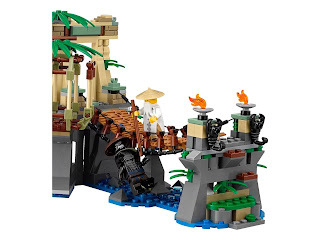 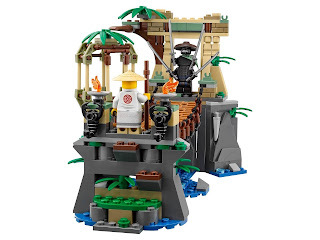 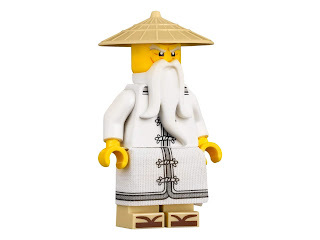 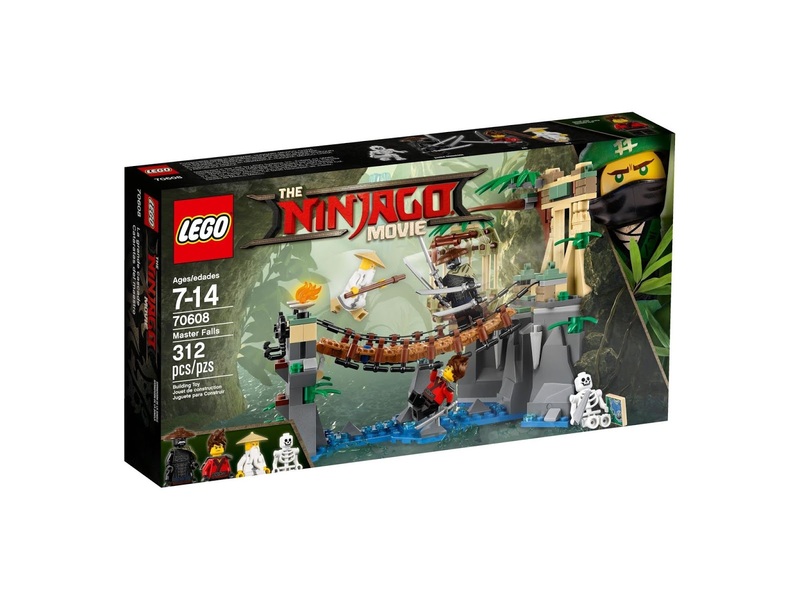 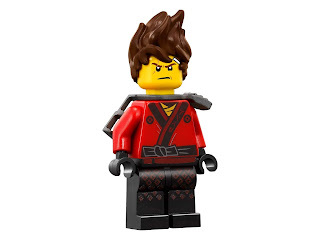 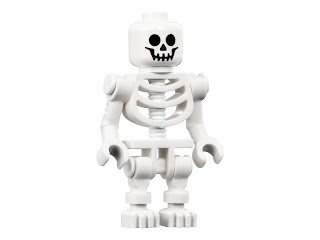 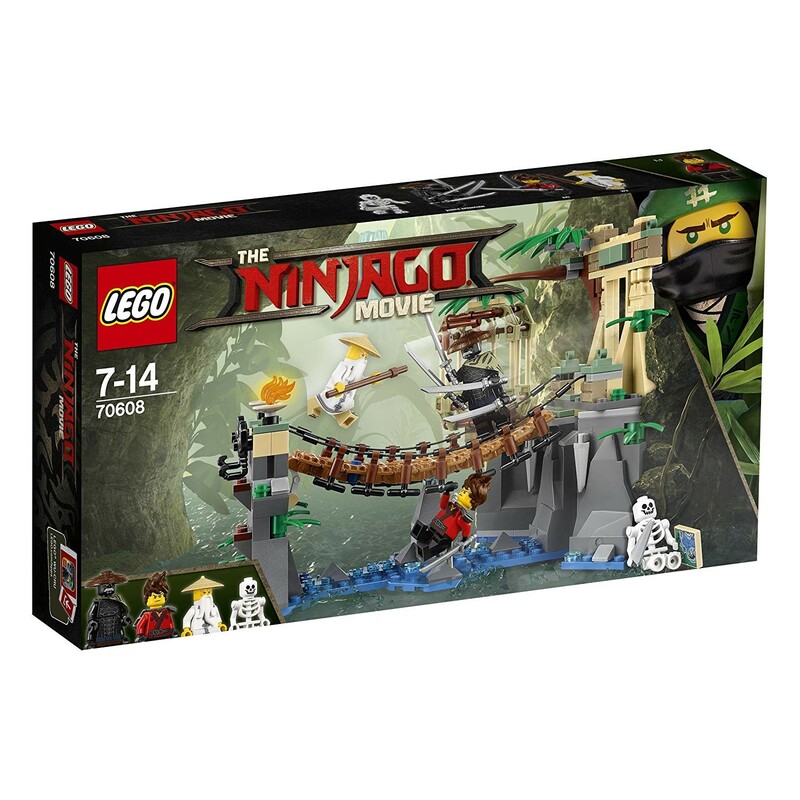 minifigs included a wu minifig, a kai minifig, a jungle garmadon minifig and a skeleton minifig.